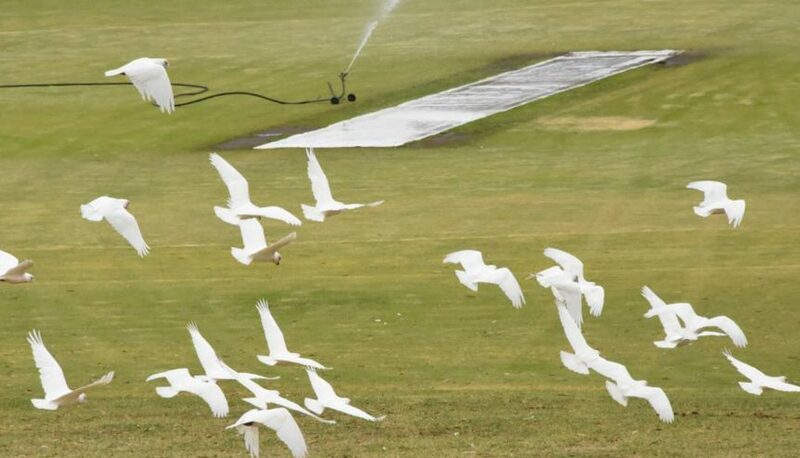 Little corellas have been causing ongoing, extensive damage to Wortley Oval by tearing up the soil. 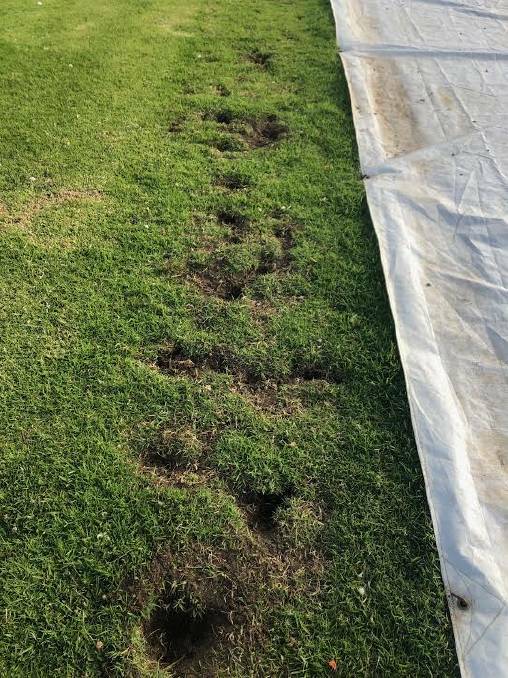 “They’re digging up grass, and they chew on the pitch,” said Naracoorte Cricket Club president Jason McClure. Mr McClure said the Naracoorte Lucindale Council has offered assistance to help with the problem, but it could only help so far. The council confirmed that its preferred methods of little corella management are to fire shots to scare birds, and move them from unwanted areas. Council has a permit from the Department of Environment and Water to eradicate up to 200 corellas. The council has also offered a trial bird scarer, but this has had little to no effect, explained Mr McClure. One of the most frustrating things about the corellas is that they simply undo the groundskeeping work of the volunteers. 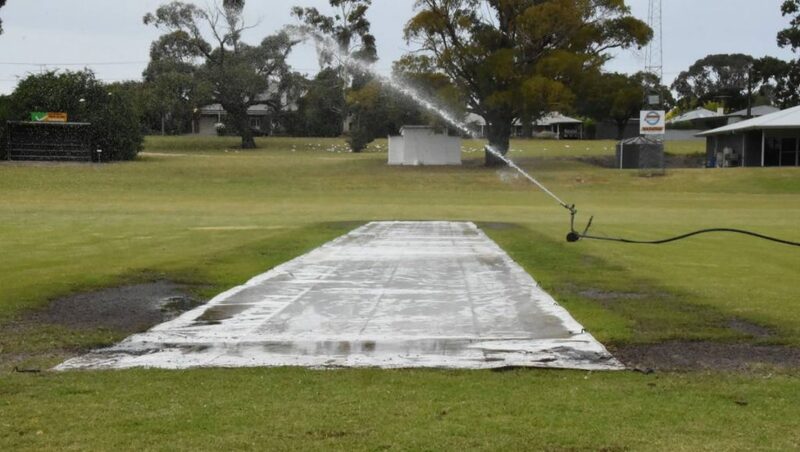 Groundskeeper Loren Bald has spent countless hours repairing the oval but it is becoming a Sisyphean task. In an article from The Guardian, as of 2018, local government authorities were appealing to the state authority DEWNR (Department for the Environment and Water) for a direct intervention. Sacrificial sites are sites which are chosen as an alternative place for the corellas to congregate, and lethal methods refer to shooting or poisoning. But whilst these recommendations have been made there is still no state-wide management program for dealing with corellas, and according to the Mid Murray Council, the plan may only be implemented within the coming months.